NovAtel’s integrated global positioning solutions is the key of its customers to success and help some of the world’s leading companies stay in the lead. Novatel delivers OEM global satellite positioning products that are recognized for their technical innovation, unsurpassed quality and industry-leading customer support. 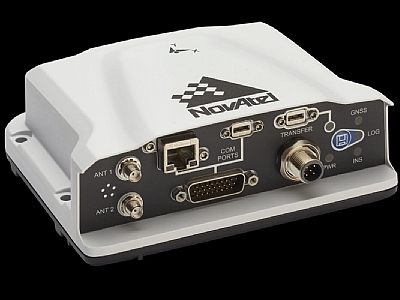 By searching for true innovation in RF and digital design, signal processing, and embedded software, NovAtel continues to build its technology and product portfolio thereby strengthening its position as a true innovator and technology leader in precise positioning with Global Navigation Satellite System. Novatel product line concerns aerospace, agriculture, construction, mining and industrial defense, marine and mobile mapping, GNSS signal monitoring, survey, timing applications and unmanned systems. 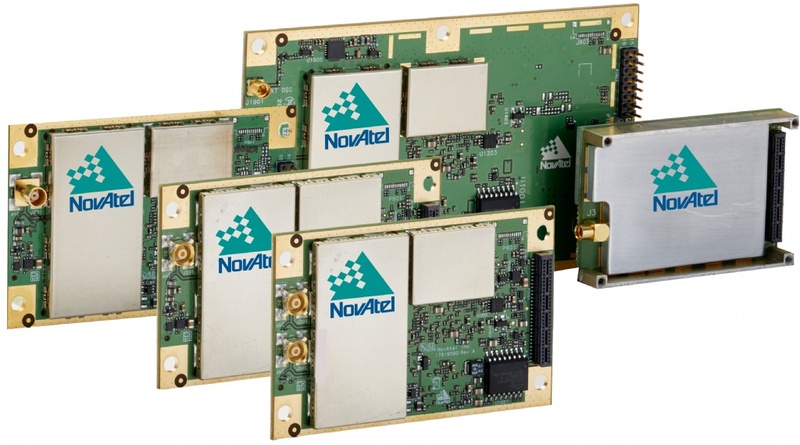 Novatel products range from OEM receivers, SPAN GNSS inertial systems, antennas or firmware options. NovAtel’s SPAN® technology tightly couples their OEM precision GNSS receivers with robust Inertial Measurement Units (IMUs) to provide reliable, continuously available, position, velocity and attitude—even through short periods of time when satellite signals are blocked or unavailable. The SPAN CPT7 is a single enclosure Global Navigation Satellite System (GNSS) + Inertial Navigation System (INS) receiver powered by NovAtel’s OEM7® technology that can deliver up to centimetre-level accuracy. It’s lightweight, ultra-compact and offers a low power solution with multiple communication interfaces for easy integration on multiple platforms. GNSS receivers including board level and enclosure based products. 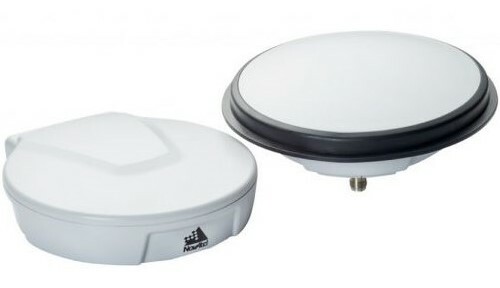 Optimal GPS or GNSS antenna for your application. NovAtel provides a wide range of high precision options. NovAtel CORRECT™ optimally handles multiple GNSS satellite constellations and corrections, from a variety of sources, to deliver the best positioning solution possible. 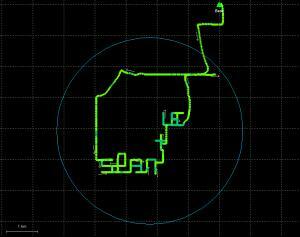 GPS, GLONASS, Galileo, BeiDou, L–band or NTRIP – NovAtel CORRECT manages it all. Providing a single source of GNSS hardware, correction services and support, NovAtel CORRECT simplifies the process of acquiring decimeter–level or better positioning. Most importantly, it exemplifies NovAtel’s OEM partnership model by offering machine manufacturers and system integrators flexible, scalable and competitive positioning technology with great opportunity for future innovation. TerraStar Correction Services offer complementary solutions for NovAtel CORRECT™ with PPP and NovAtel CORRECT with RTK. to provide accurate sub-metre or decimetre positioning around the world, anytime. GrafNav is NovAtel's static/kinematic baseline processor. Waypoint's GrafNav/GrafNet is designed to achieve accuracies down to the centimetre level.For applications requiring highly accurate postmission position, velocity or attitude, postrocessing, it is an ideal solution. Inertial Explorer® post-processing software from our Waypoint® Products Group is a powerful and highly configurable processing engine that allows for the best possible GNSS/INS accuracy. Inertial Explorer Xpress provides the same core processing and utilities as Inertial Explorer along with simplified functions and workflows that have been tailored for UAV markets and small project areas. Data can be post-processed efficiently without compromising position, velocity or attitude accuracy. 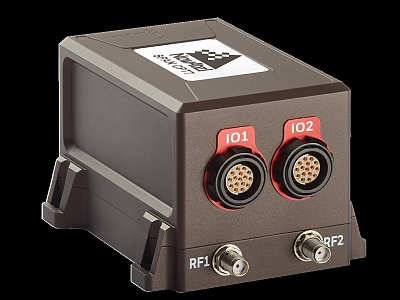 Inertial Explorer Xpress produces centimetre-level position and attitude solutions compatible with LiDAR, camera and other sensor data. Post-processing maximizes the accuracy of the solution by processing previously stored Global Navigation Satellite System (GNSS) and Inertial Measurement Unit (IMU) data forward and reverse in time, and combining the results. GNSS technology provides much more than a latitude/longitude/height position. GNSS satellites provide the world’s most precise and stable source of time measurements as well as the relative speed of objects. Anti-Jamming, Attitude, HeadingIntegrity Monitoring and Augmentation systems that help to improve the accuracy, reliability and availability of GNSS data. GNSS positioning anywhere in the world, any time, at data rates up to 100 Hz. Measurements can be generated in real time or processed post-mission to achieve the highest level of accuracy. helpdesk solutions and more intense connection when needed. support@novatel.com and a Novatel representative will come back to you.